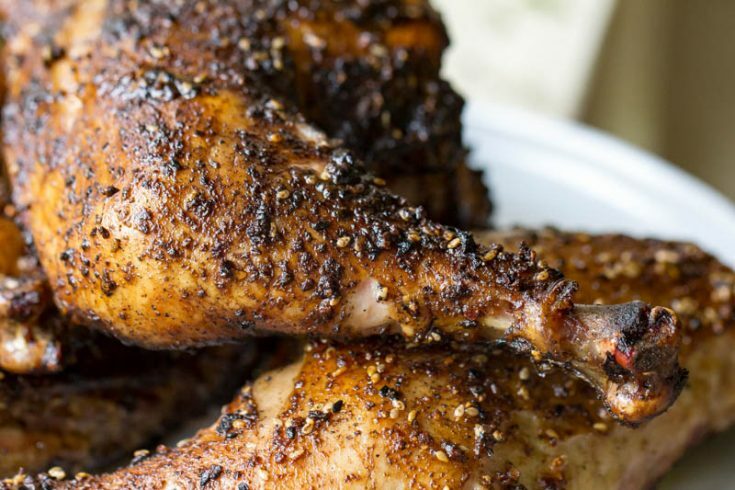 These Easy Smoker Recipes will keep your smoker running non-stop. 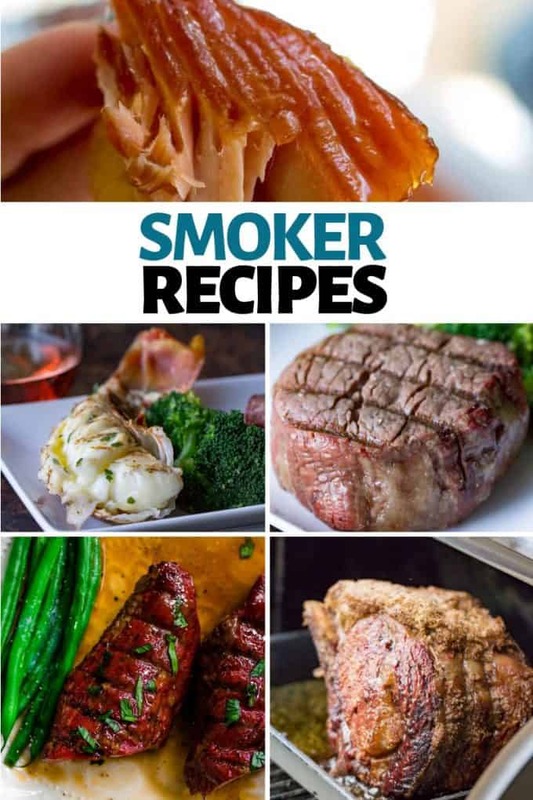 From seafood and fish to traditional low-and-slow barbecue, you’ll find something for everyone here in my collection of recipes for smokers. 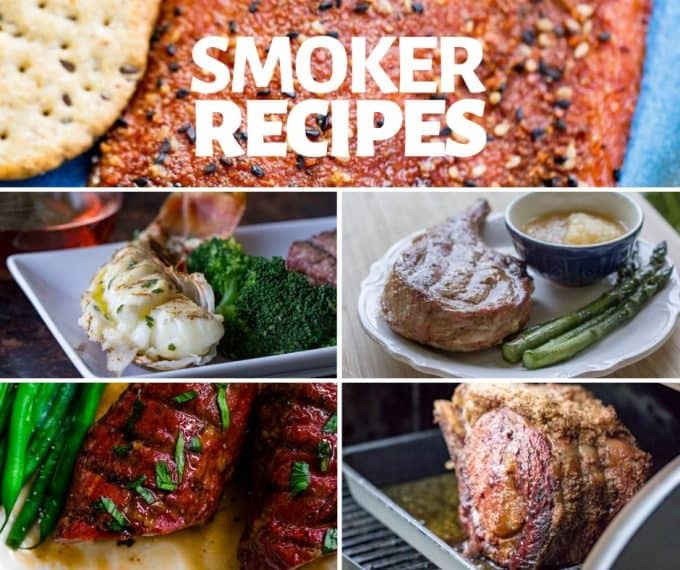 Whether you are new to smoking food or an old pro, you’ll find a ton of great home-tested and family-approved recipes here in my easy smoker recipe collection. What type of smoker do I use? We use two Traeger wood-pellet grills for our grilling and smoking. 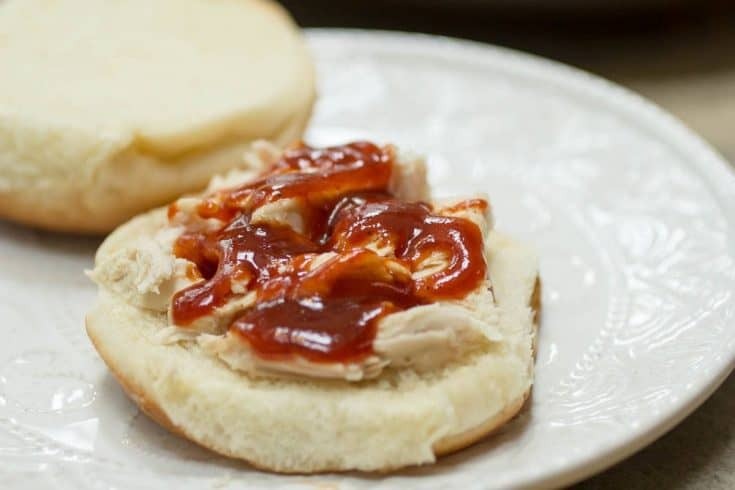 You can use whatever brand you’d like to make these recipes, just adjust according to the manufacturer directions of your particular brand and model. 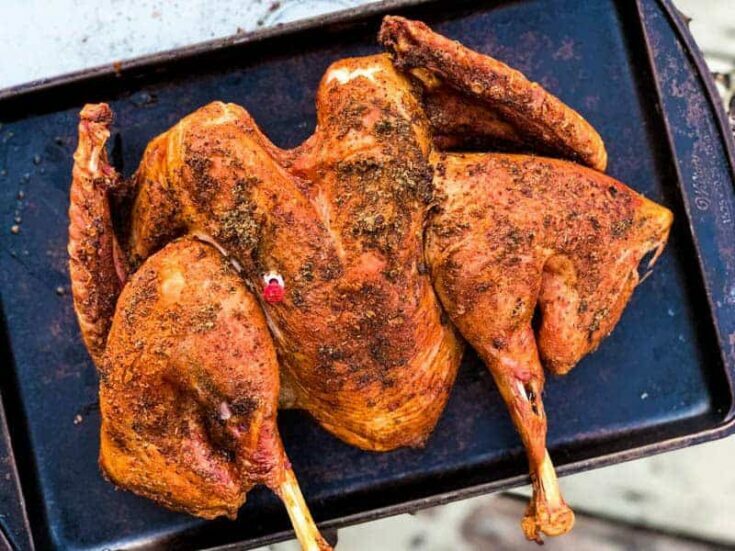 What’s the difference between smoking and grilling? It seems obvious, but it is not JUST the smoke. That is the main element, of course. 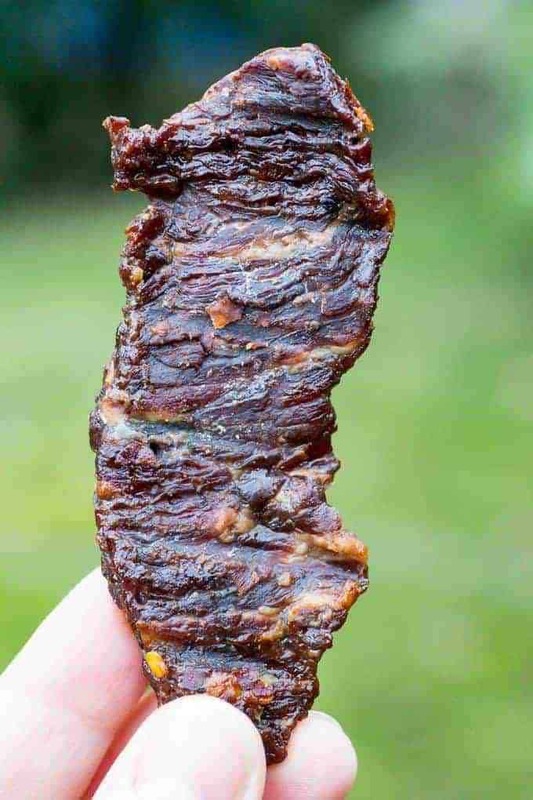 You can’t smoke without it (get that liquid smoke away from me please and thank you), but there are some clever workarounds that let you smoke on a grill that is NOT technically a smoker. The other difference is temperature. Typically when you smoke something you are doing so for relatively long periods of time at lower temperatures. Can I substitute X for Y? Maybe? Unless specified in the post, substitutions haven’t been tested so you are on your own there. If you DO make substitutions, make sure to do so intelligently. Subbing yellow mustard for brown? Probably fine. Subbing in a different brand of rub? LIVE YOUR LIFE. Red wine vinegar for apple cider vinegar? Mayyyyybe, but you’re starting to find the line. 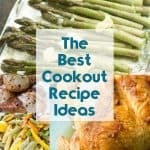 What are my favorite smoked recipes? This is like asking me what kid is my favorite. The answer there is the one who is annoying me the least that day. The answer here is similar. 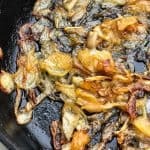 My favorite smoked recipes undoubtedly is one that my husband cooks FOR me. 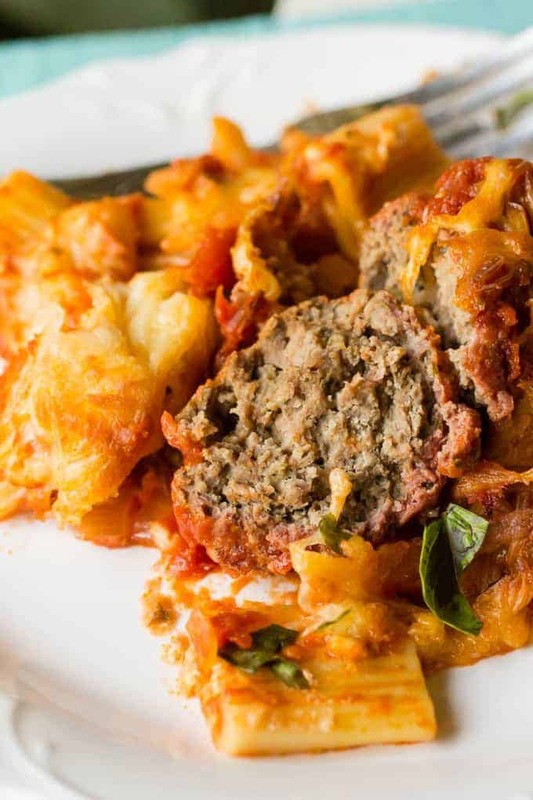 Food always tastes better when it isn’t you cooking it. Here are a handful I’d put out for any guests, and proudly. 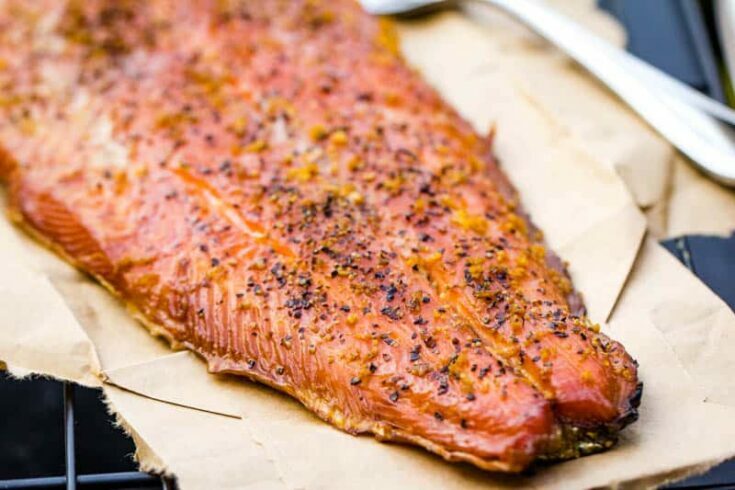 The best smoker recipes can be a matter of opinion, but we’re doing our very best to put together one of the most extensive collections of home-smoked recipes that are available. Do you have any requests you’d like to see appear in a future post? Make sure to let us know via email or in the comments below. 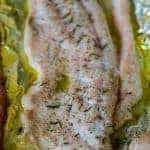 We all know that we can smoke any number of foods, but the most popular and most common for us is always going to be smoked meat recipes. 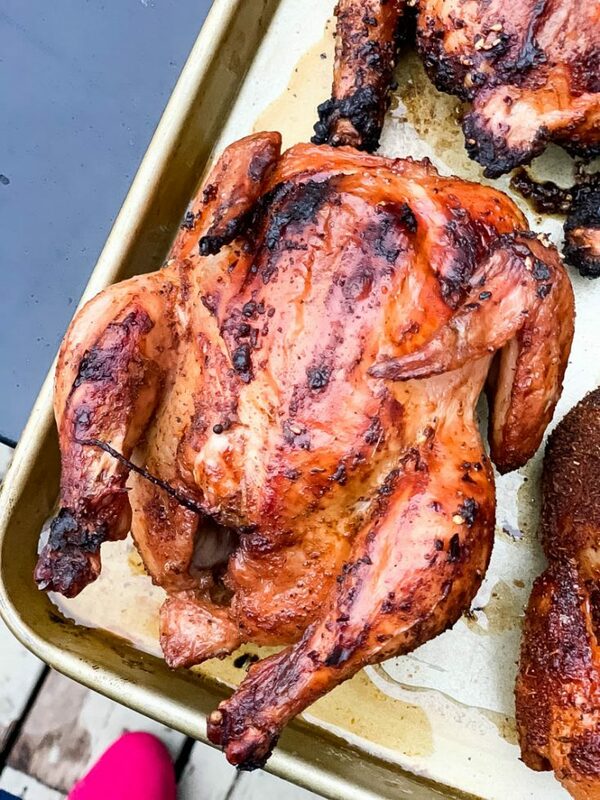 From seafood to pork, beef, chicken, wild game, and other various poultry, you can find them all here in our extensive smoker recipes section. 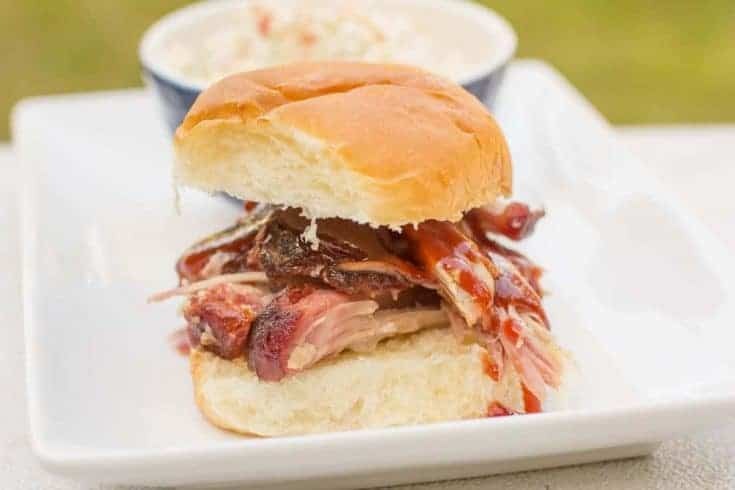 In addition to being easy to do, these recipes were all made using an electric smoker, specifically a Traeger Wood-Pellet Grill. 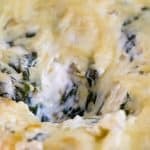 Electric smoker recipes are easy to cook, hard to screw up, and can be done by someone of any skill set. 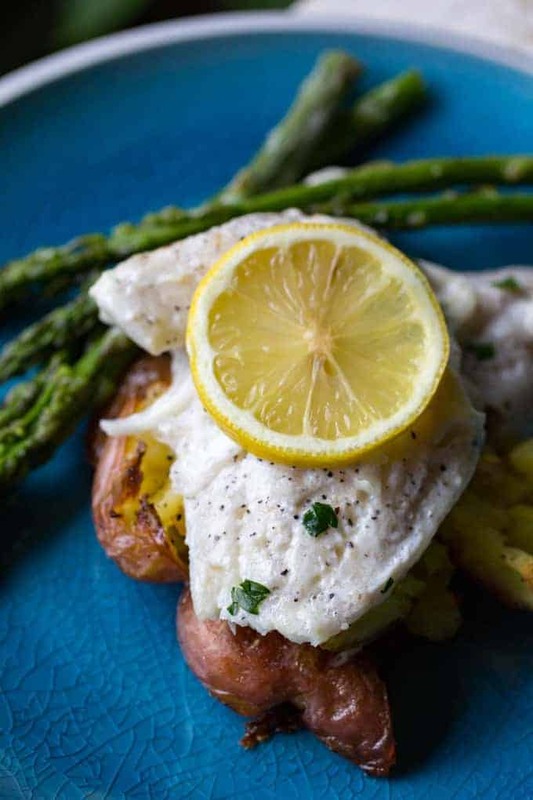 Beginner to expert, these recipes will keep you smoking all day long. 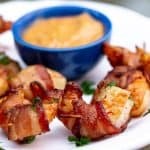 All of the best smoker recipes that can be found on Or Whatever You Do.com! 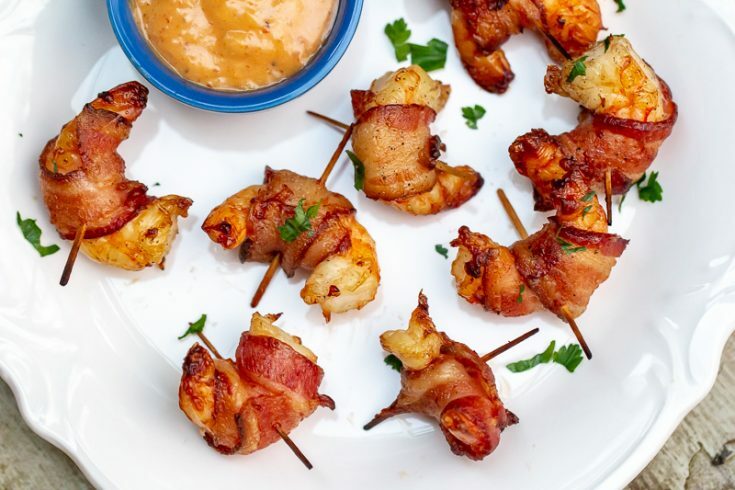 This tender Traeger bacon-wrapped shrimp are one of my favorite appetizers for the spring and summer months! 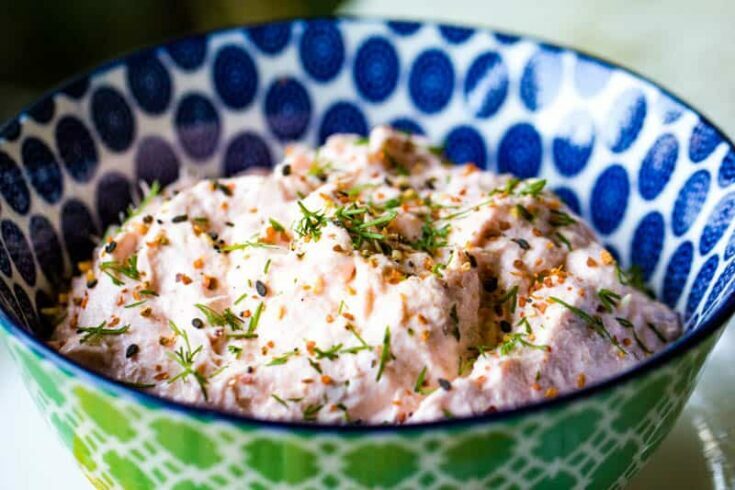 Cookouts, potlucks, family gatherings, or just a regularly old day - your family will adore this flavor-packed shrimp appetizer! 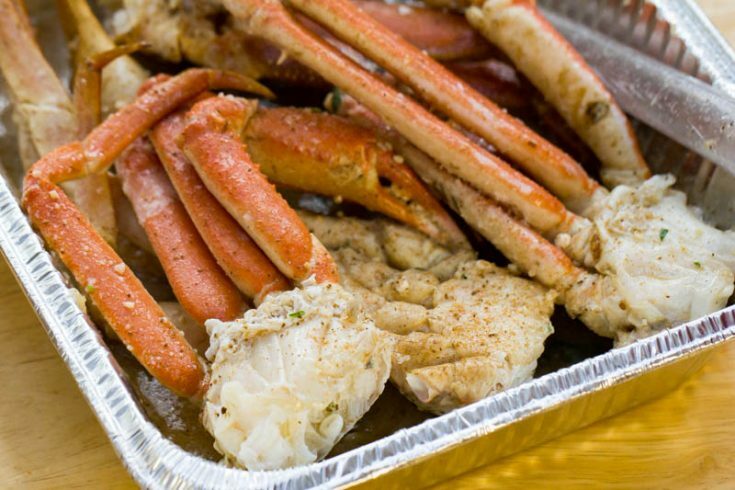 These easy and delicious Traeger Grilled Crab Legs cook in about 30 minutes, are seasoned with garlic, Old Bay, and lots of butter, and a shot of wine. 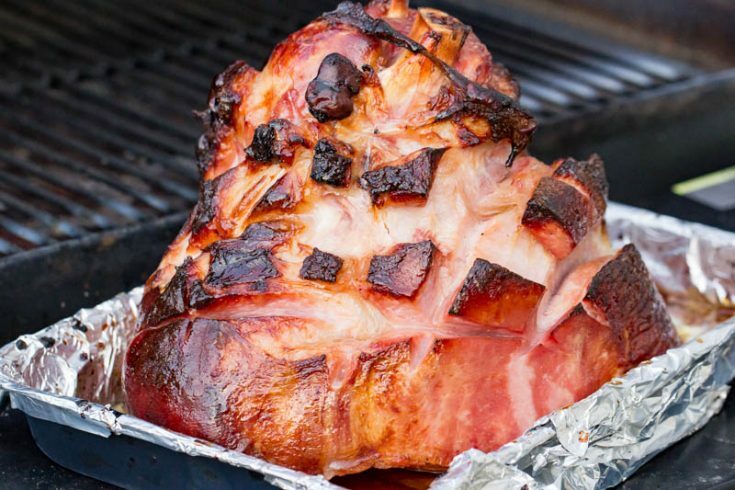 Delicious double-smoked and maple-glazed ham is a super simple pellet-grill recipe that is one of my favorite ways to enjoy ham! 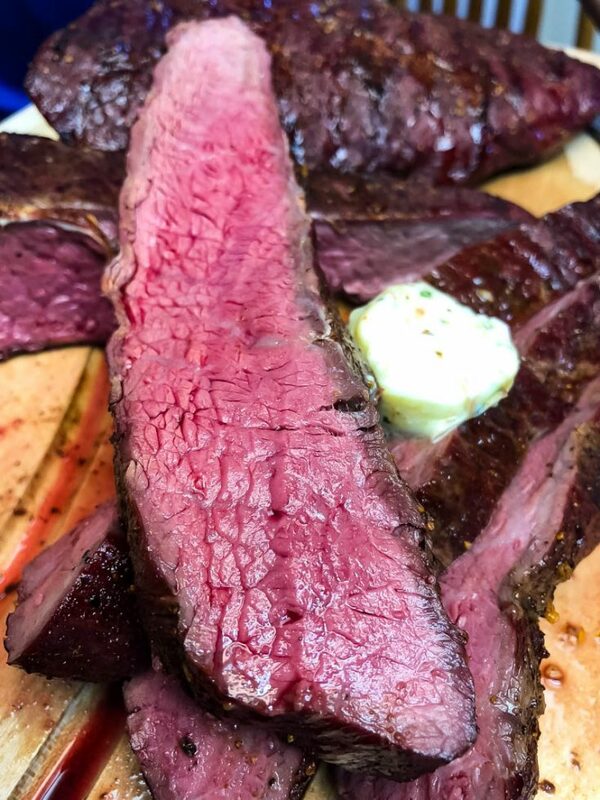 This Traeger grilled hanger steak is not only one of my favorite cuts of beef, but also one of my favorite ways to cook steak, period. 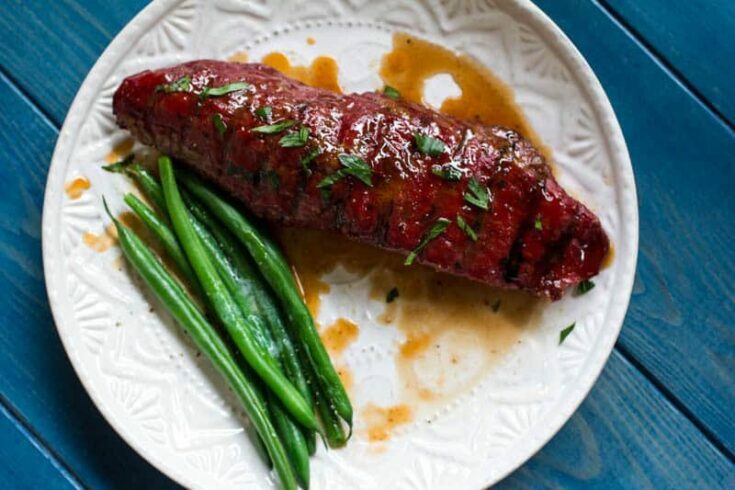 This cut is much more economical than tenderloin, but nearly matches it in flavor and tenderness. 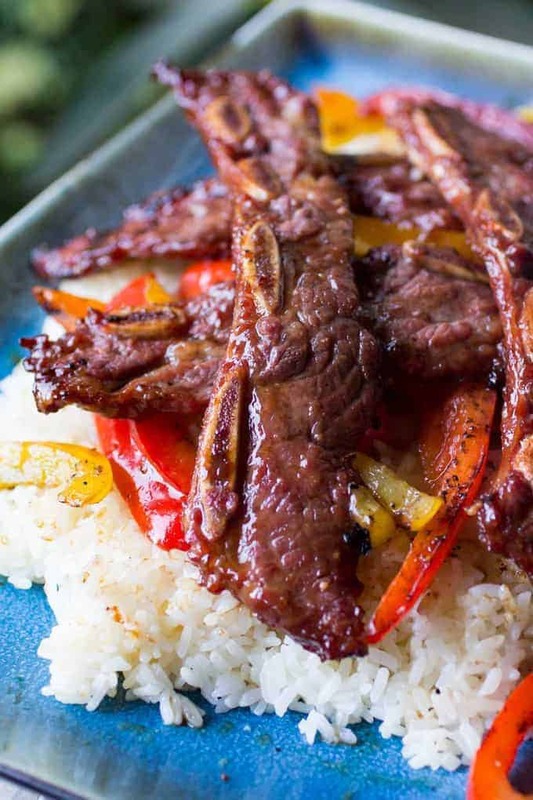 These reverse seared flank steaks are tender, juicy, and perfectly cooked because of the reverse sear method. 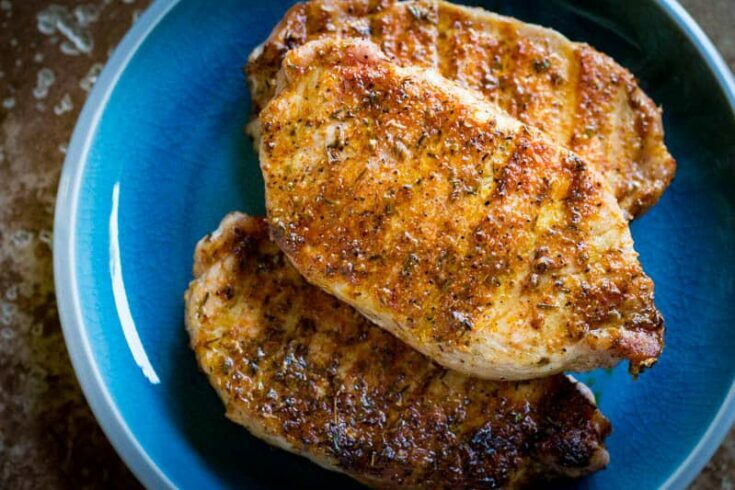 Delicious blackened pork chops cooked on the Traeger grill! 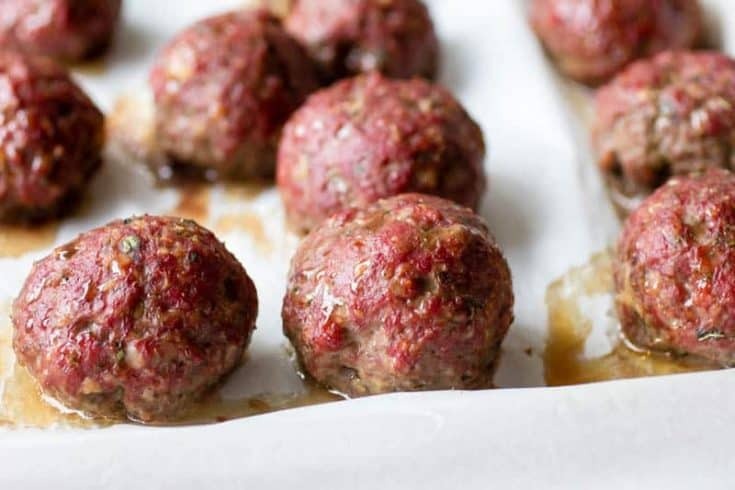 These are juicy, flavorful, and delicious. 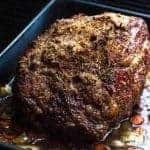 This Traeger Pulled Pork takes a while to get on the table, but the long cook is mostly hands off, and totally worth it. 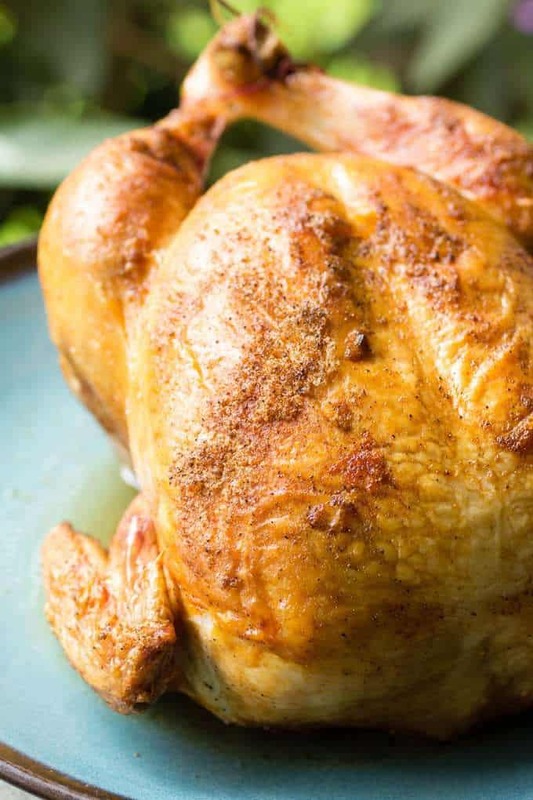 Spatchcock Turkey is the best turkey! 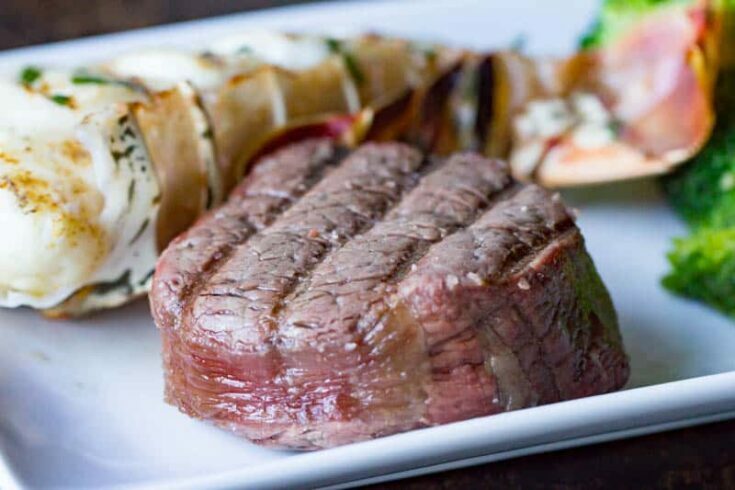 Get used to evenly cooked, moist, juicy, and delicious meat – both white AND dark. 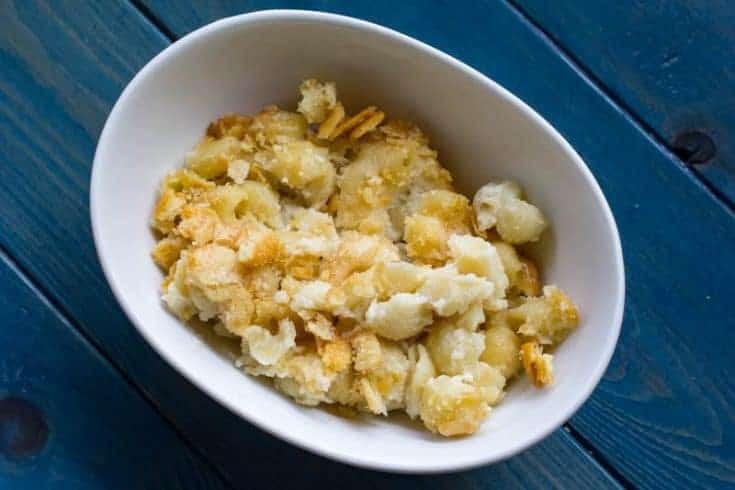 This smoked macaroni and cheese has smoked cheese in it, and is finished off on your wood-fired grill! Just enough smoke to make it interesting. 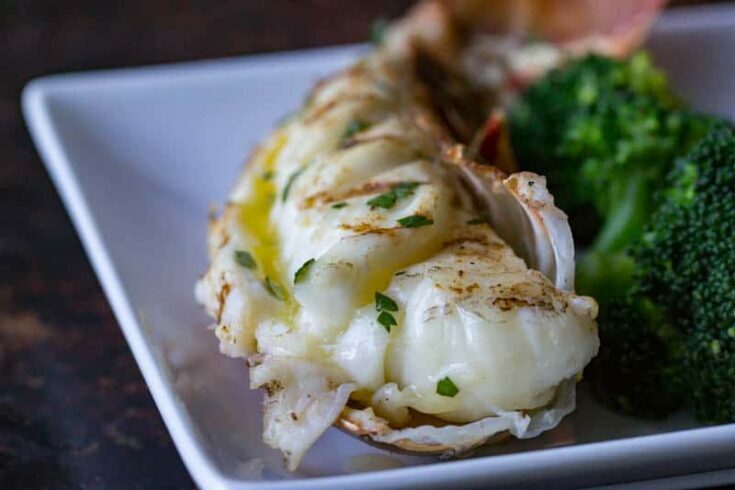 These easy Traeger Seafood Recipes are delicious, and would be a great addition to any table. 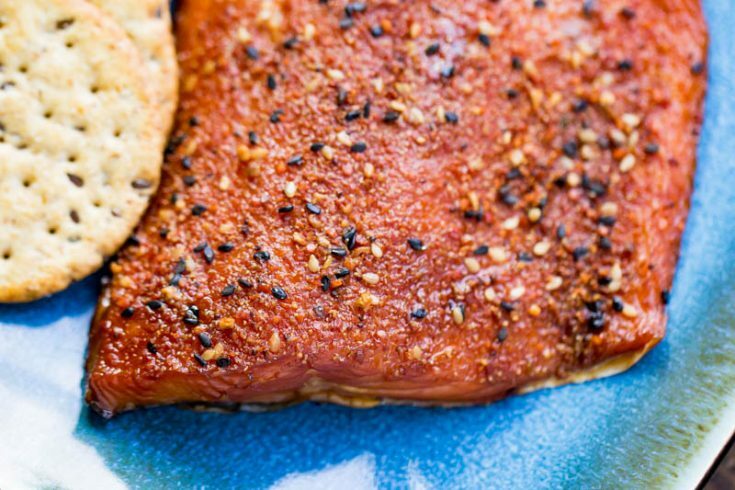 Fresh salmon is brined and then smoked on a wood-pellet grill with fresh lemon pepper seasoning! 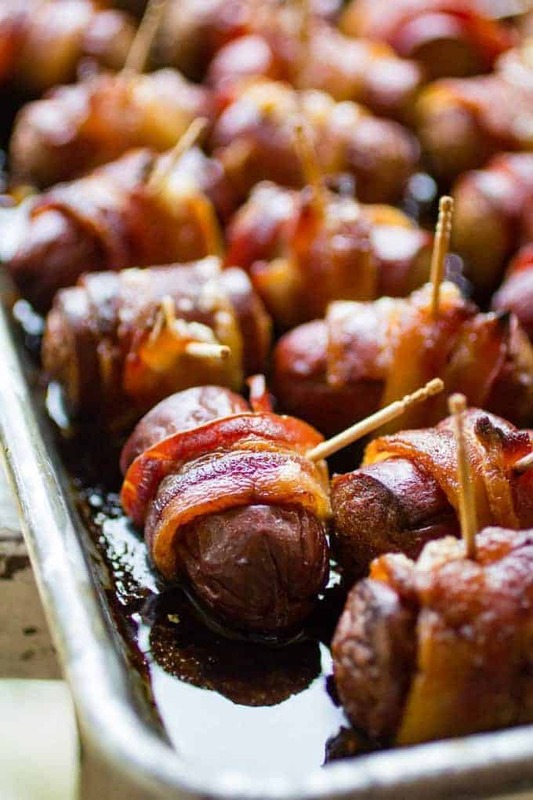 These Traeger Bacon Sausage Bites are a perfect appetizer for your next gathering! 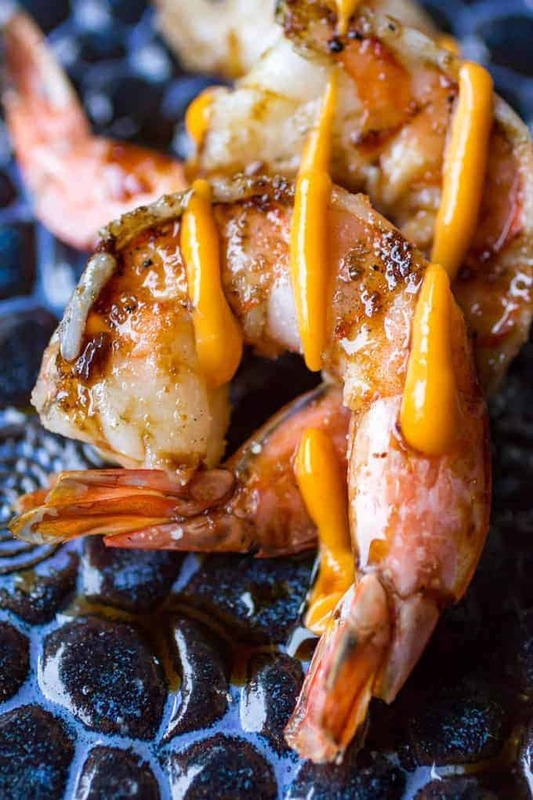 Salty, smoky, and sweet – these hit alllll the right notes. 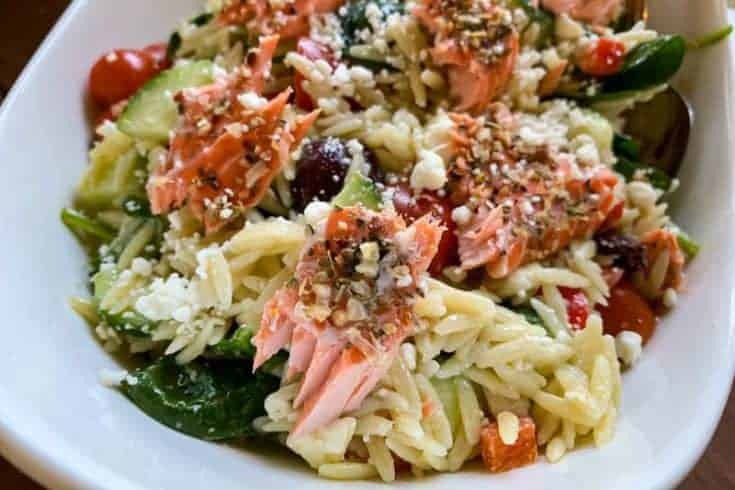 This bright dish filled with grilled salmon, Mediterreinean flavors, and vegetables as far as the eye can see.